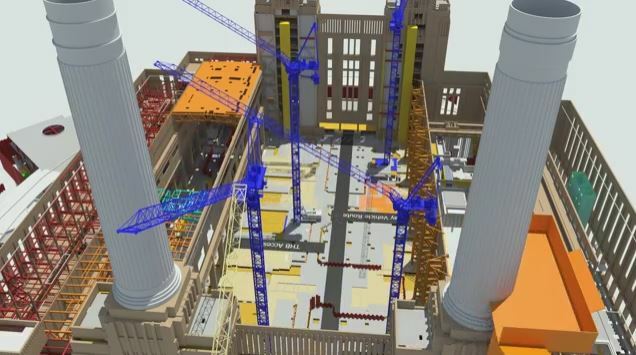 The next generation of constructors is doing some amazing work. 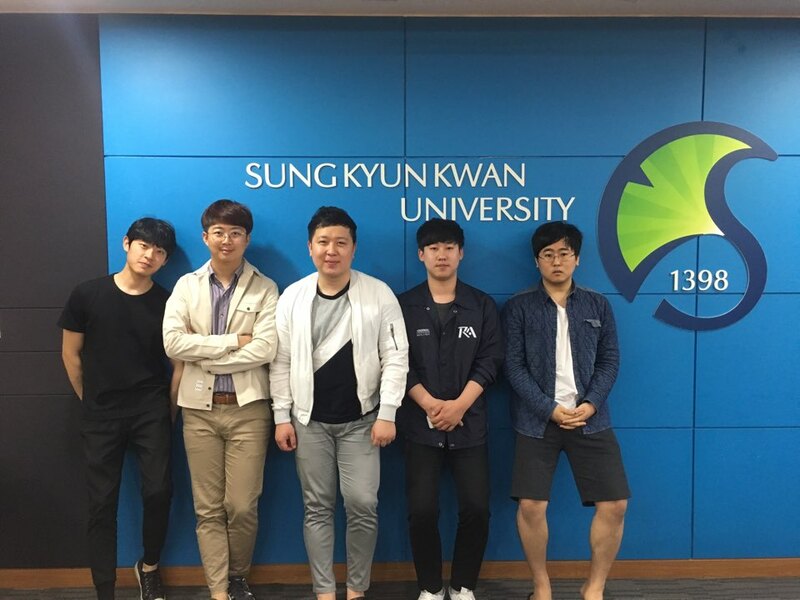 Check out their submissions from this years University Challenge. New Synchro Academy Now Live! We are pleased to announce that the new version of Synchro Academy is now live. Here I explain the reasons we have made this change and what you will find there. 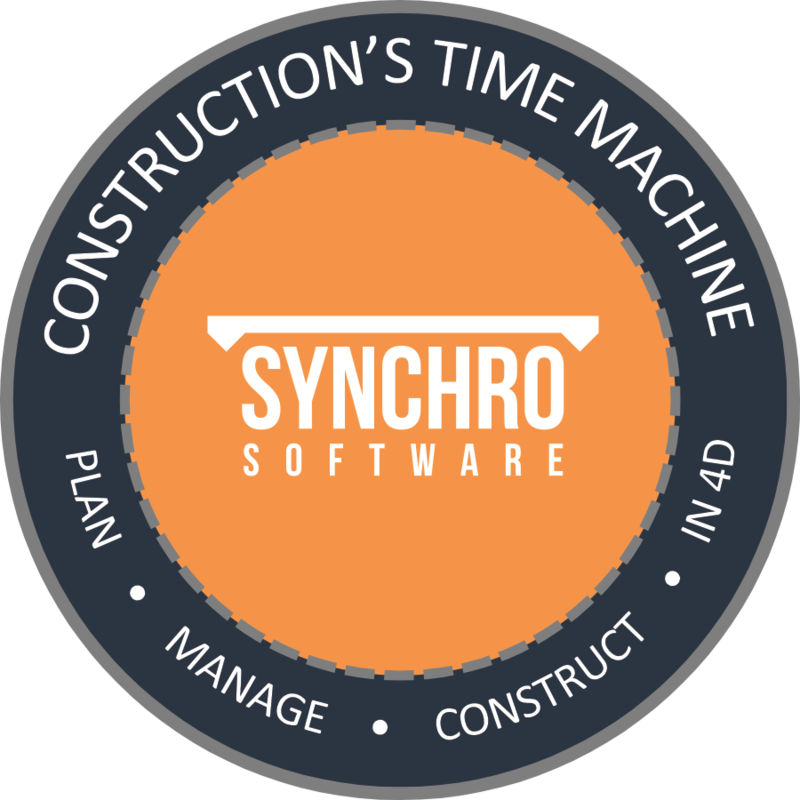 Synchro Software’s 2017 release is truly multi-dimensional — ranging from a re-designed user interface to a new Cloud offering. 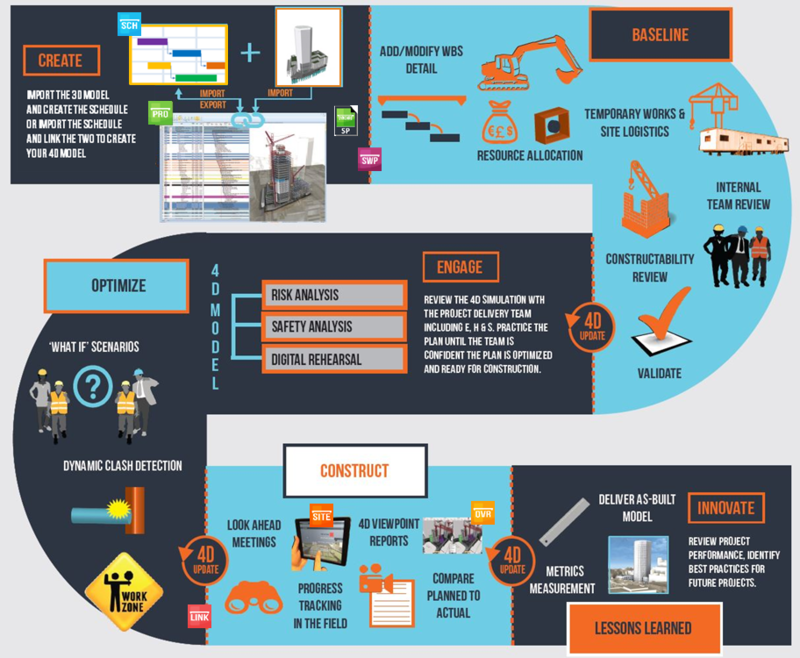 Where does CPM and 2D fit in the Digital Construction Age? Within a few years of its’ introduction, Critical Path Method (CPM)- a project modelling technique developed in the late 1950s- succeeded in making positive performance impacts in both manufacturing and the defence industries. “The critical path method was developed at the DuPont Company in 1957 by a pair of mathematicians who were looking at ways to avoid the costs of plant shutdowns and restarts caused by inefficient scheduling. Their research showed that money could be saved by focusing efforts on performing the right tasks at the right times, rather than flooding the problem with labor to stay on schedule. This saved DuPont 25 percent on shutdowns...” (http://yourbusiness.azcentral.com/history-critical-path-method-24351.html) This created big hopes and excitement for CPM to also improve construction project delivery performance. Construction companies began adopting CPM in the late 1950s and early 1960s. By the late 1970’s and early 1980’s, the personal computer made CPM affordable and accessible to the masses; so how has construction performance fared since CPM became the standard for construction planning and scheduling? Let the University Challenge Begin! 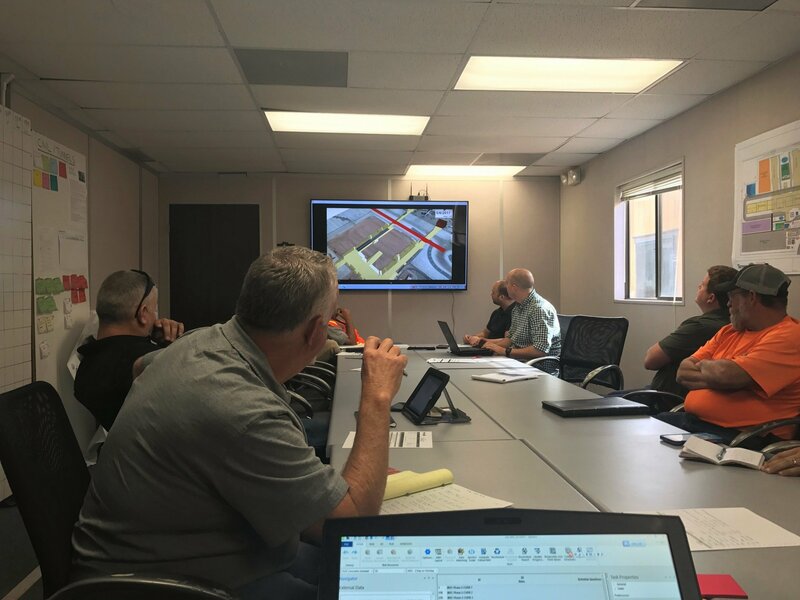 The 4th Annual Synchro Software University Challenge was announced to construction educators and students round the globe this week. 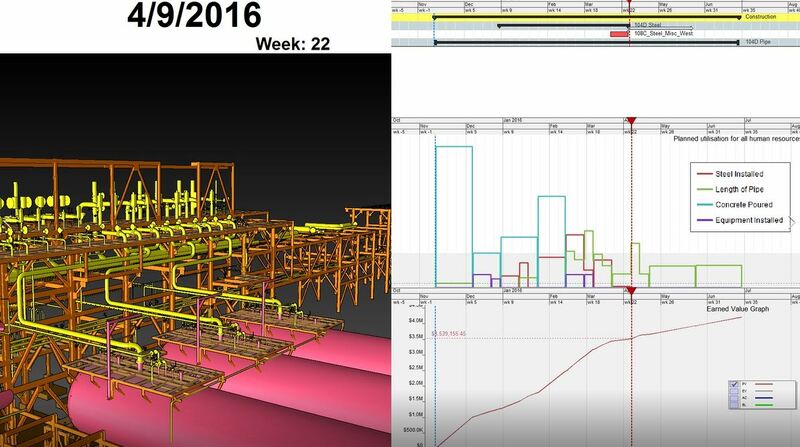 Is Gaming Visualization the Key to Construction Planning, Scheduling and Project Controls? 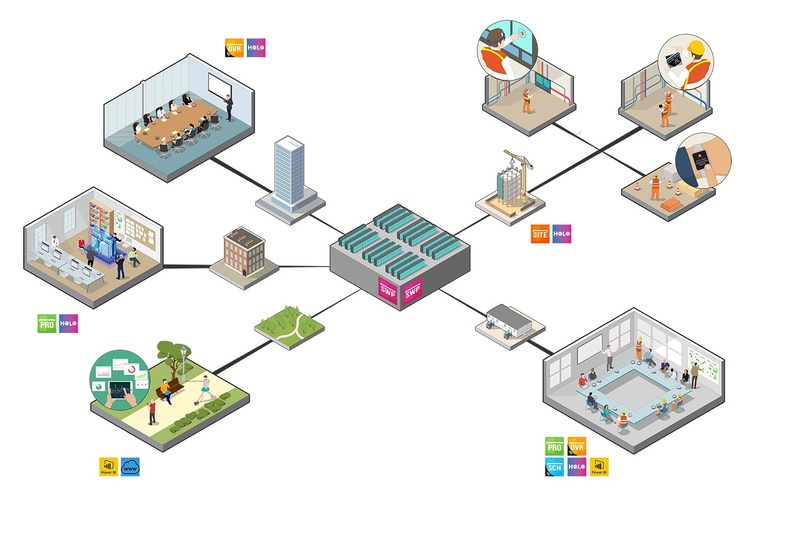 A stunning visualisation of a project will always have an impact, whether at the pitch phase or communicating during project delivery, and choosing a tool which can deliver is a high priority. We are often asked about the difference between Synchro Software and other 4D animation tools in the market, for example those driven by gaming engines, especially since some of them claim to facilitate “new and improved” more efficient project management. Typically, their approach is to input or import task names along with their start date and finish date and apply those four data elements to their visualisation to create something “4D”.